Rubber Room Ramblings: STAMPIN' UP! BERRY BASKET BIGZ L DIE! 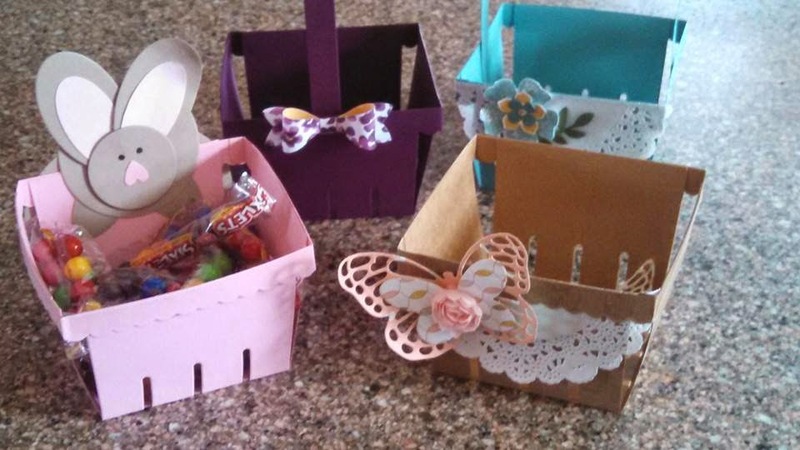 "That Michelle" and I made these adorable baskets using the Berry Basket Bigz L. Die in the Occasions Catalog, and it was so much fun! This Die is super-easy to use and so versatile you can use it for any occasion. Check out how this video from Stampin' Up! to learn more about this great product! ORDER YOUR BERRY BASKET BIGZ L DIE HERE!